So you thought we were done with the complaining series, eh? Of course, it doesn’t do any good to use these three words if you don’t know what is supposed to come next. Our Savior set an example of combatting temptation with scripture, so let’s follow His lead and commit scriptures to our hearts to be armed against our enemy. I believe we’ve become so used to complaining that we consider it less of a temptation and more of a habit. It’s a little of both. To break the habit, we ought to commit some verses to memory to defend ourselves against this subtle, knee-jerk temptation. Don’t forget to take time to refocus your mind on the Elevating Eight—the eight qualities listed from Philippians 4:8—in addition to memorizing scripture. Learning the Bible is more than just facts and figures; to make application we have to roll these around in our minds and figure out how to apply them to our lives. “With my voice I cry out to the Lord; with my voice I plead for mercy to the Lord. I’ve included a few verse images for you to use if you would like! I pulled a few of them from the YouVersion App. 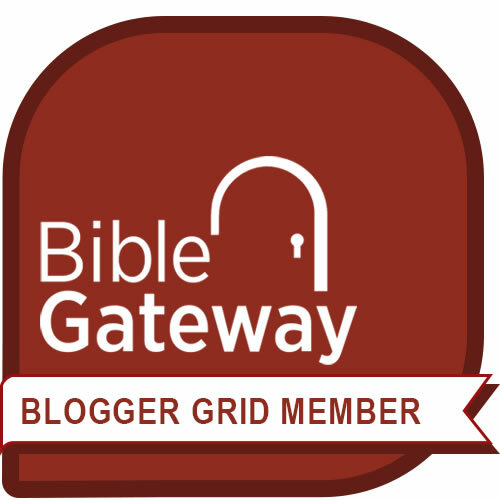 Also, each link will take you to the context via the BibleGateway Website. For places where I’ve only included a small part of the chapter, you can click on the icon to view the whole chapter. If you’re like me, you like to know what’s around the verse to ensure it isn’t being used out of context. Furthermore, the context adds depth to the verse you are memorizing. If you need more ideas on how to memorize scripture, check out 5 Benefits of Memorizing Scripture (and 4 ways to do it!). Previous Post Elevating Eight Update! Next Post Does your mind need a little boost? I love how the Bible addresses every area of our lives. Oh, wow! What an incredible, powerful and challenging list of Scripture, Efua! So practical. Thank you for this!